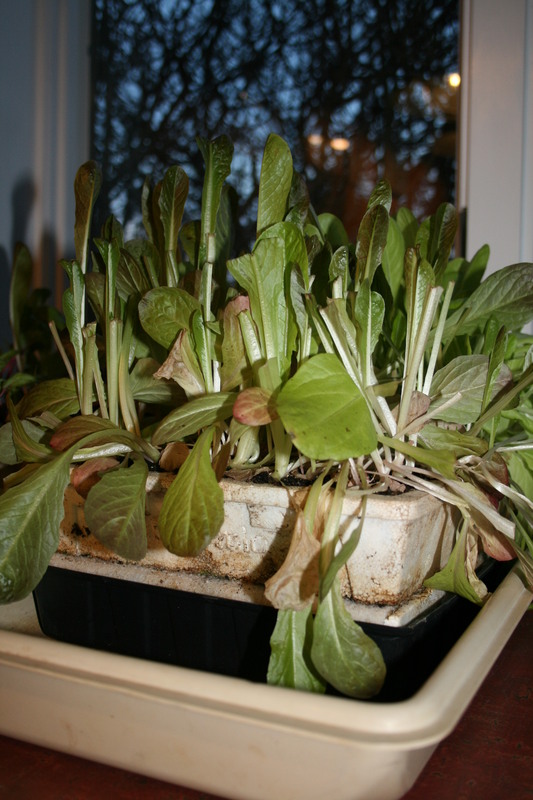 This entry was posted in Gardening Tips, Organic Gardening, Seeds & Seed Starting and tagged late Spring, lettuce, lettuce seedlings, tomato transplants. Bookmark the permalink. Your tomato seedlings look great. 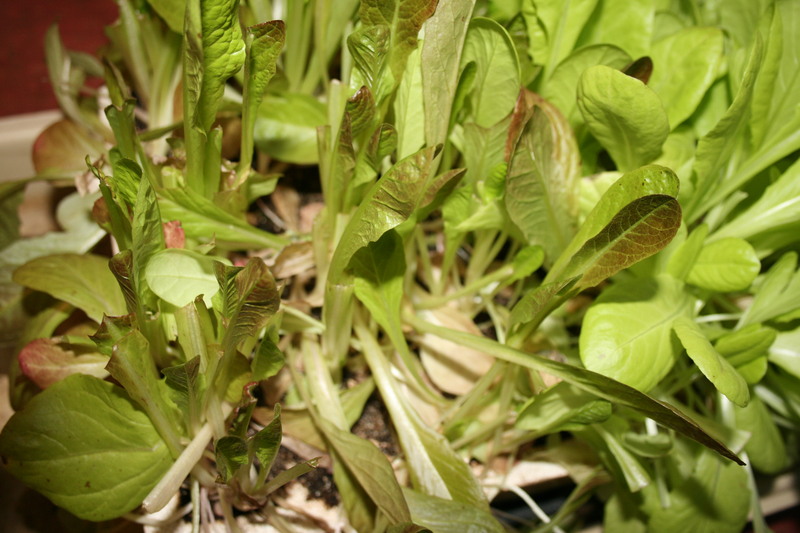 Shame about the ice and snow getting in the way of planting the lettuce! 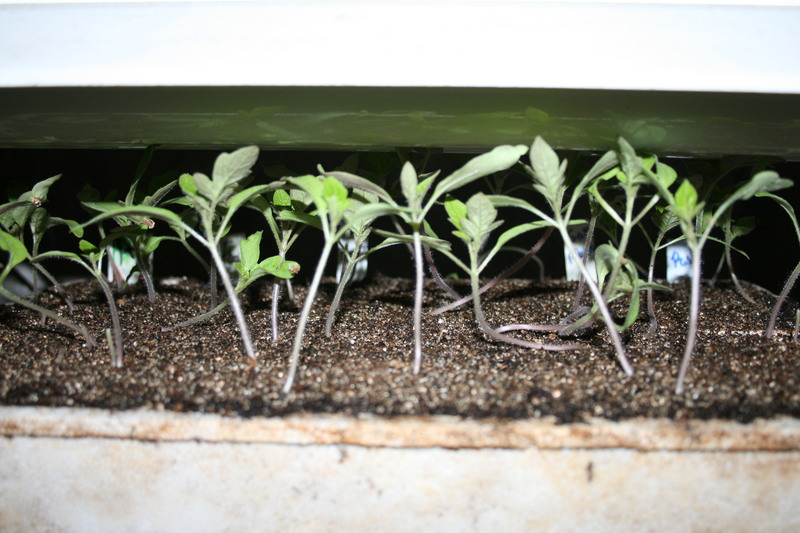 Tomatoes go into 3″ peat pots tomorrow. I have WAY too many babies but I think I can share them with some friends and relatives. I always overplant, too. Well, you just don’t know how many seeds are going to germinate, do you? I’m sure your friends and relatives will appreciate a tomato plant or two. My beets and lettuce are doing well also though not big enough to eat. Hope you are interested in some tomato plants! I will have spares, especially of the Fox cherry tomato – makes great sauce, salads, salsa…. Thanks for the inspiration Pat! Planted my seeds two days ago…. Well done! I transplanted the tomato seedlings to 3″ peat pots, will be transplanting my peppers to 3″ pots tomorrow probably (supposed to rain) and I started eggplant, borage and bee flowers earlier this week. Once these guys are done, I only have zucchini, cukes and squash to start…love all the stuff that is growing in my basement!